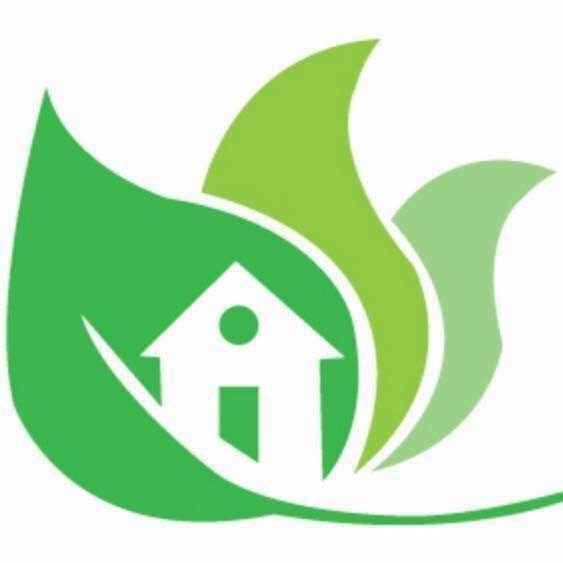 Clean your home and get cleanings FREE.. 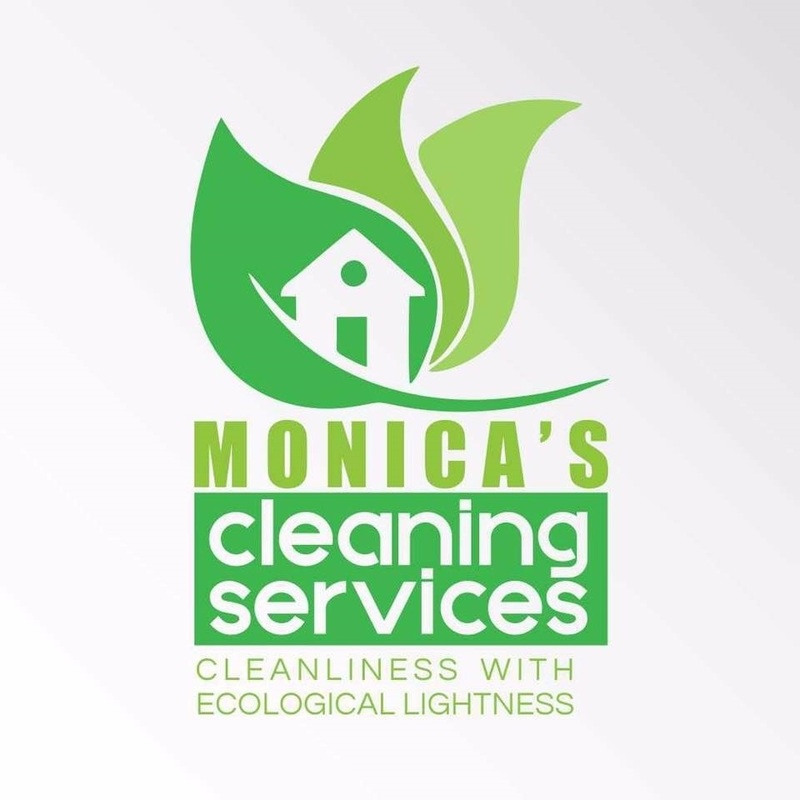 Whether you need a one time scouring to get ready for moving or entertaining or regularly scheduled upkeep, cleaning and maintenance, you'll find my services are dependable, reliable, sanitary and thorough... and my rates are reasonable. Refer a Friend,and get a free cleaning .